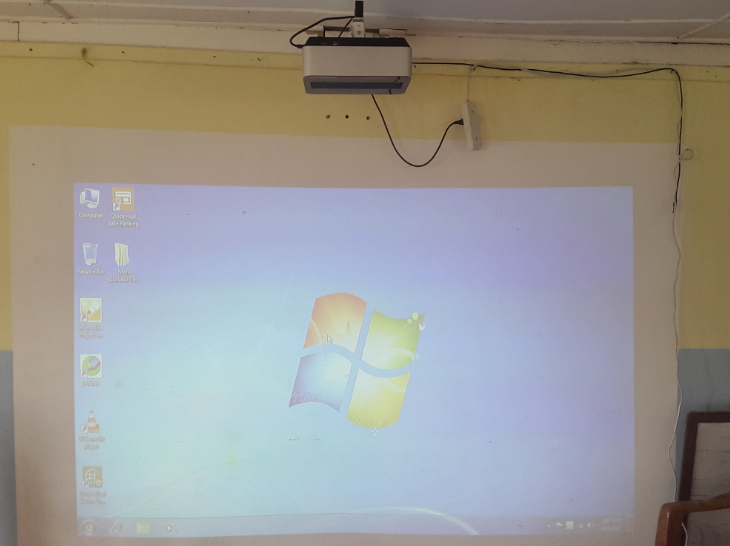 Currently, the traditional interactive education system include projector, interactive whiteboard, computer, speakers and so on. 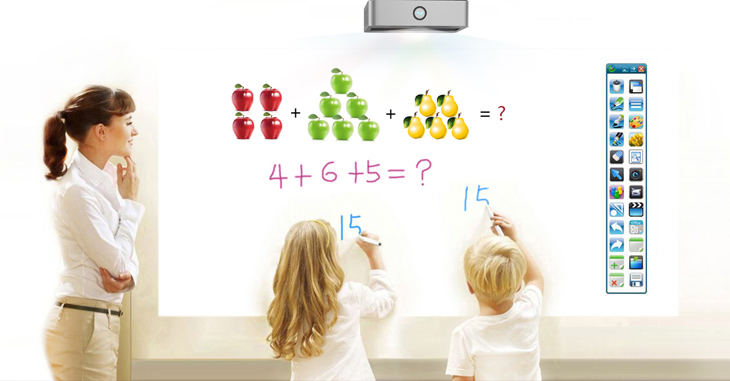 Hivista interactive projector All-in-one is a kind of highly integration interactive equipment. 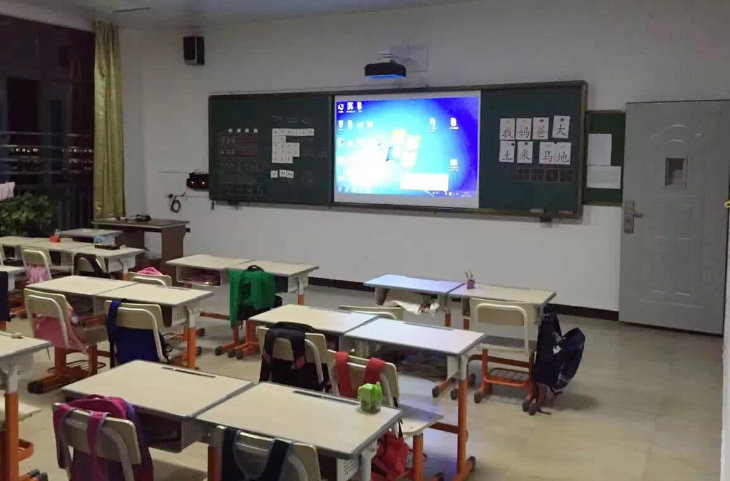 It adopts LED new light source technology, built-in Android or Windows system, integrates interactive whiteboard function (Optic Technology), and speakers. 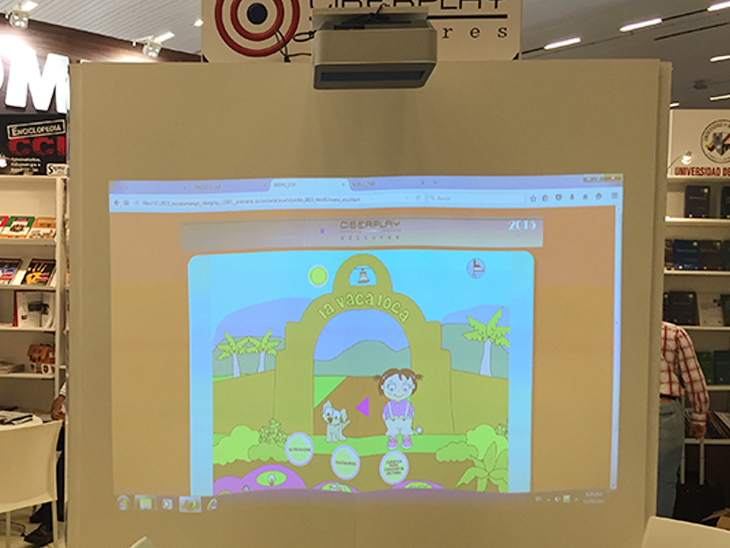 It’s the lowest cost solution for interactive education. 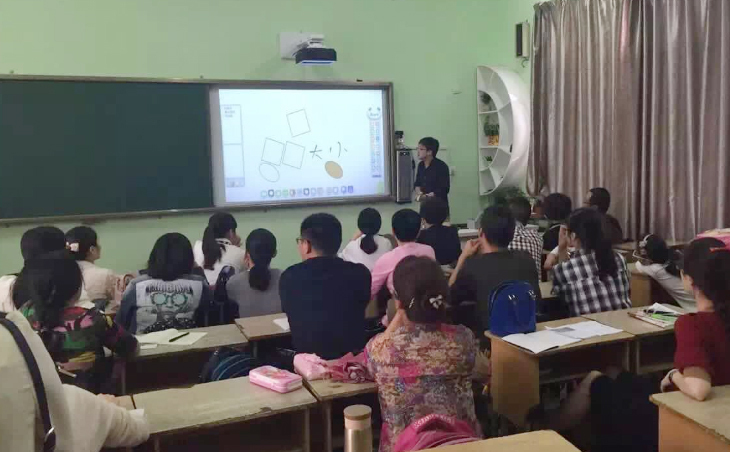 Its purchasing cost is lower than traditional interactive education system. 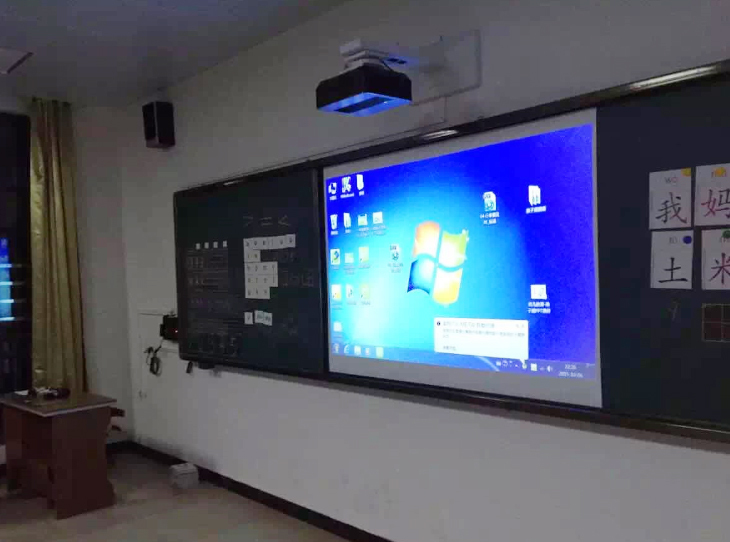 Because LED projectors lamp life is 20000hours, no need change lamp, maintenance cost is lower. Transportation cost is lower for small volume. It only needs 1 power cable to switch all functions, reduce labor cost to install the system.